Jun.  23, 2016—Vanderbilt University Medical Center recently performed its first pediatric dual heart/kidney transplant on a 13-year-old girl from Chattanooga. Jun. 23, 2016—Mitch Edgeworth, MBA, CEO of Vanderbilt University Adult Hospital and Clinics, brought his senior leadership team to three locations on June 17 for an annual update of initiatives and successes. Jun. 23, 2016—Margaret Buxton, DNP, CNM, clinical director of the Nashville Baby+Company, could not have planned it any better if she tried. Jun. 22, 2016—Christine Lovly, M.D., Ph.D., assistant professor of Medicine and Cancer Biology, has been selected to testify before members of Congress about the importance of cancer research, including early training programs for individuals interested in science.